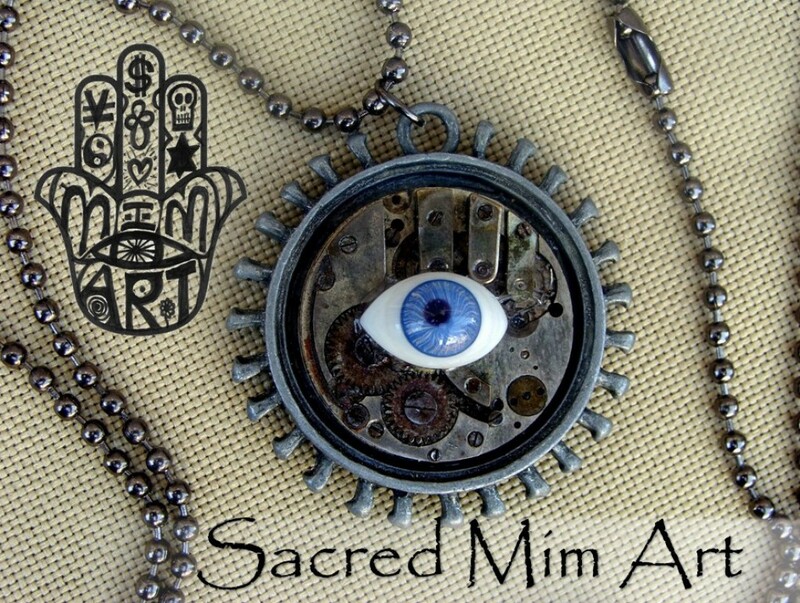 Please come join me at my new home Sacred Mim Art! Designer jewelry and art charmed with charisma. Re-purposing industrial and sacred items, accessible art that is both meaningful and fun!